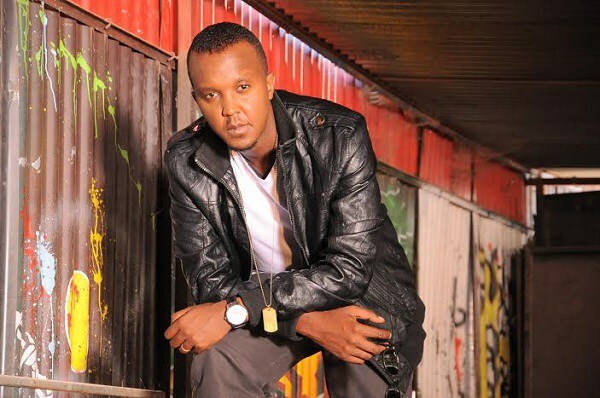 Home BIOGRAPHY HISTORY PHOTOS Kevin Wyre Biography, Age, Family, Tribe. Real Name, Wedding & Photos. Kevin Wyre Biography, Age, Family, Tribe. Real Name, Wedding & Photos. Kevin Wyre who is popularly known as Wyre is a R&B and reggae musician from Kenya. 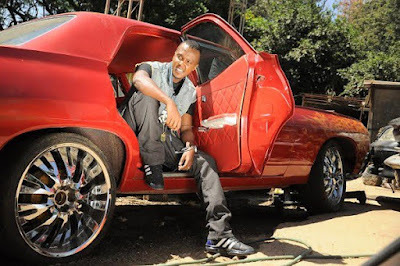 He is also a producer, the CEO of Lovechild Records and the brand ambassador for sport pesa. Student at Institute of Communication studies and Development, Mass Communication/Media Studies. Primary school student at Thika Road Christian School. He went into a partnership with his mentor Tedd Josiah and they did award winning music and commercials. He did his internship at Audio Vault after studying mass communication and later got a full time job as a producer. He has released two solo albums. The latest album, Ten Years Wiser, was named for his 10-year spanning career in music.As a solo artist, he has performed in various African countries, including Nigeria and Uganda. He has collaborated with various artists, including P-Square, 2Face_Idibia of Nigeria. 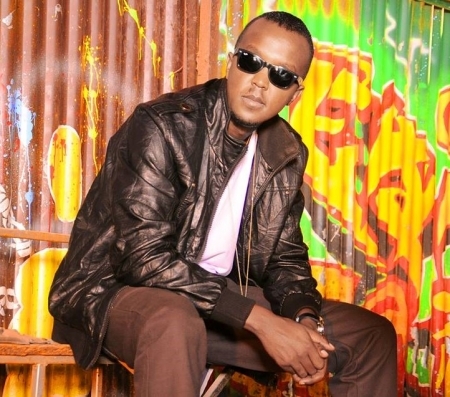 Other notable collaborations that he has done have been with Jamaica’s Alaine, Cecile, and Morgan Heritage. He is reputed for his consistence and relevance in the music industry having maintained an industry presence actively since the late 90s. 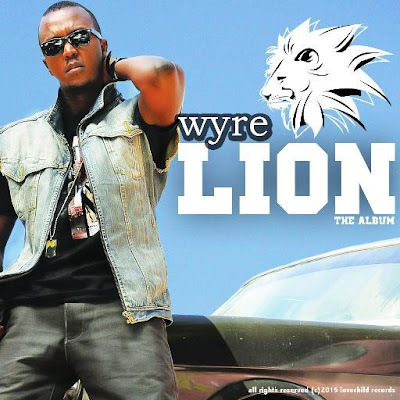 One of the ways Wyre has maintained this longevity is having several collaborations locally and international. 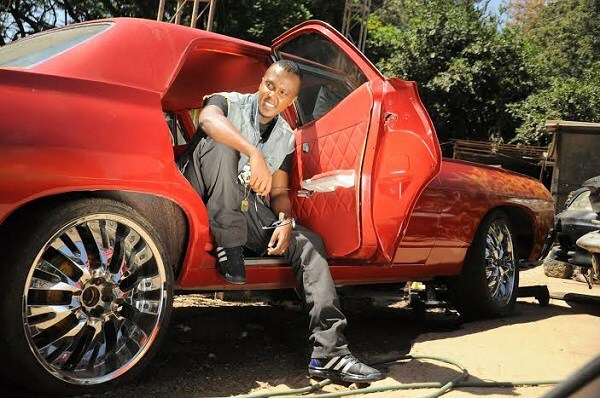 Among the local Kenyan artists that he has collaborated with include Nazizi, Kidis, Prezzo, Khaligraph Jones, Vigeti, Nonini, JB Maina, Benjamin Kabaseke. 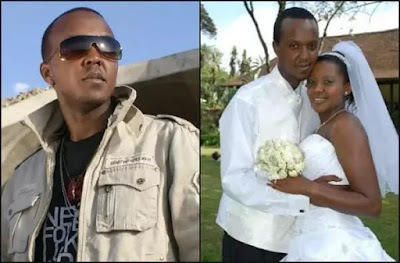 2007 Pearl of Africa Music Awards – Best Kenyan Male Artiste.